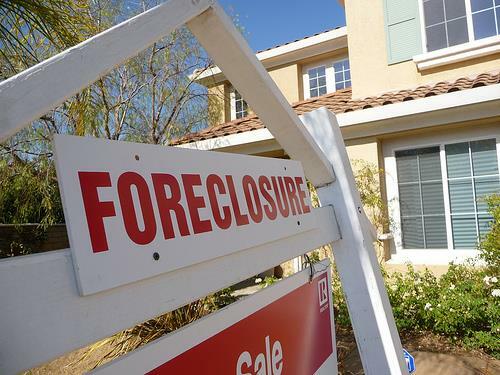 FREE Foreclosure List!. Receive updated lists of the areas foreclosures sent directly to you via email. Property lists are updated daily and are completely FREE -- sign up today! Sign Up Below! Opt out at anytime!